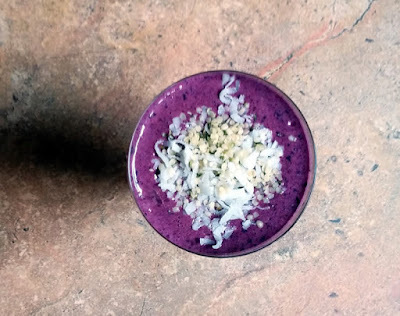 Check out this delicious super food-laden drink! 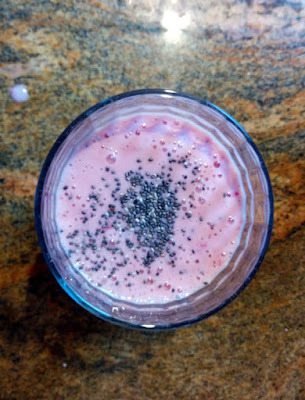 You can whip up a batch in less time than it takes to schlep to the local juice bar. Healthier for your bod ... and easier on your wallet too! Another smoothie sharing. This one's so simple you will want to enjoy a glass every day for the rest of your life. Or at least until peak strawberry season is over.